Do you believe you?Heck! in Japan ,the report is selling for $ 5.This is evidence that. 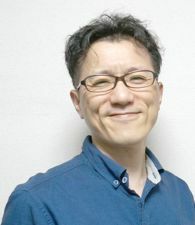 In Japan, the making report agency service for Google Analytics is popular. 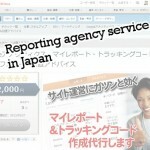 I started for the first time in Japan, the service on behalf of my report creation. I was so very good reputation report. 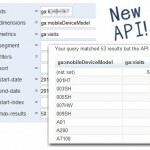 Corereporting API of Google Analytics, Google has added more than 40, the dimensions and metrics.This is your really significant additions. We can get the data of mobile devices and social! A new wave of analysis tools may come. 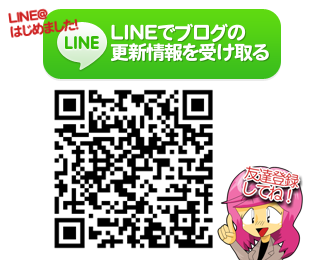 Copyright© カグア！ , 2013 All Rights Reserved.